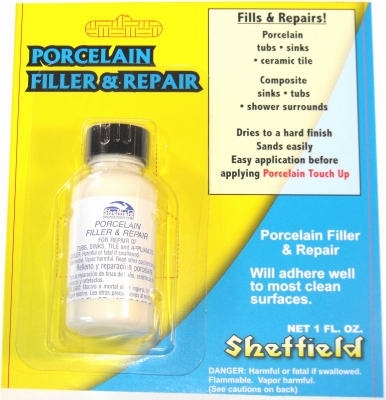 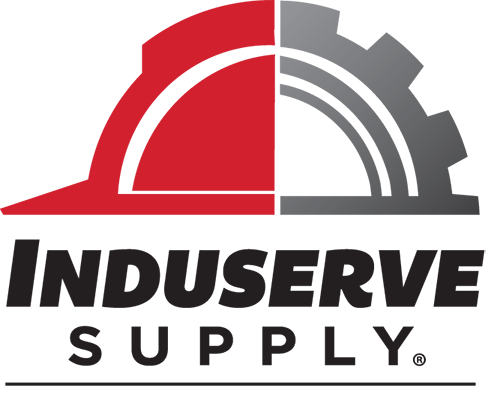 Porcelain Filler & Repair, 1-oz. 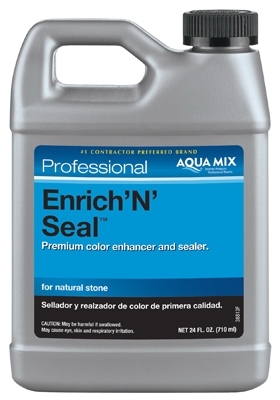 Enrich 'N Seal Stone Sealer, 24-oz. 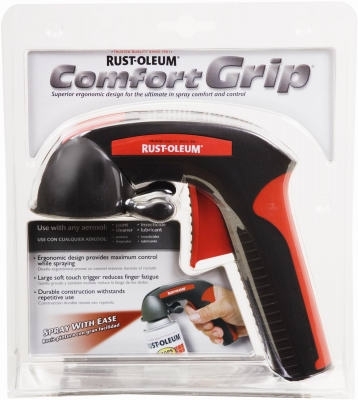 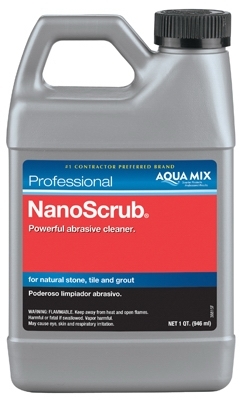 Polished Granite Cleaner & Resealer, Ready-to-Use, 1-Qt. 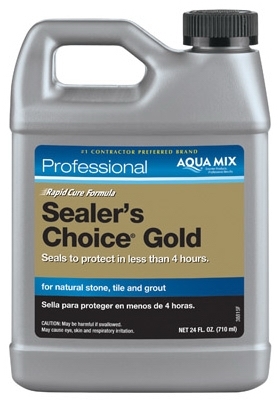 Marble, Travertine, Limestone & Slate Cleaner & Resealer, 1-Qt. 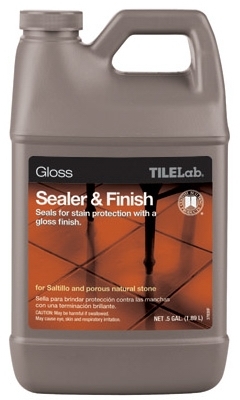 Tile & Stone Sealer & Finish, Gloss, 1/2-Gal. 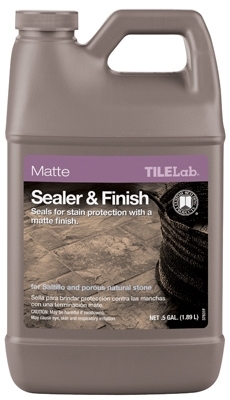 Tile & Stone Sealer & Finish, Matte, 1/2-Gal.